Please welcome new Pen Pal, Cindy Flores Martinez to my blog with her release, Mail-Order Groom. Isn’t that a fun title? Grab your beverage of choice (early morning for me has to be coffee), and say hello to Cindy! Please share a bit about yourself and how long you’ve been writing. I’ve been writing for many years, but for much of that time, I wrote screenplays and I helped other people with their screenplays. My novel Mail-Order Groom started out as a full length feature script, which I spent years trying to have made into a movie. After I shopped it around Hollywood, New York, and other parts of the world and didn’t find the success I wanted, I had to rethink my plans. I had this story to tell that I was so passionate about and that I had invested so much time in. Was I really going to let it remain untold? I decided that I couldn’t stand back and watch it end that way. That’s when I stepped into the world of writing fiction. Turning my screenplay into a novel was the best decision I could have made. I discovered an absolute love of writing fiction. What an amazing path to publication you’ve taken . . . and re-inventing yourself as a writer of fiction. Kudos to you for not letting Mail-Order Groom fall by the wayside. Tell us which character you enjoyed writing the most and why. I loved the quirky Janusz, Edyta, Lisa’s parents, and of course Krzysztof, but if I had to choose only one, I would say Lisa was my favorite. I’ve always liked that she’s so flawed. I found it so easy to write that part of her because I’m so flawed myself. I also enjoyed the inner growth she experiences, and I especially loved the way her story ends. I see her life as an example of how we might think our dreams have died and that nothing can ever repair them, but if we wait and hold on, we might find that it’s really only the beginning of something better. I hope her story will be an inspiration to others. Flawed characters are my favorite kind and your take on fulfilling our dreams is definitely inspiring. How did you choose the setting for your novel? 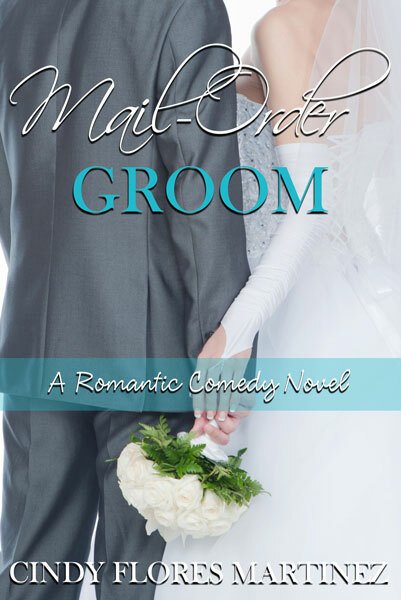 Mail-Order Groom is set in a fictional small town with a picture perfect Main Street. When I was trying to have the screenplay made into a movie, a friend offered to film it for me in the small town where he lived. I adjusted the screenplay to reflect that location, but also, my fascination with Main Streets played a part in inspiring the setting in the story. I’ve visited so many Main Streets throughout the years, and I’ve always wanted to live near one. Placing my fictional characters in a location like that was an easy decision. I think it gives the story a certain charm that wouldn’t exist if they lived somewhere else. I found myself going back to that same town for the next several stories that I’m writing. I love small town settings and frequently employ them myself . . . usually fictional, loosely based on an area I’m familiar with. Small town Main Streets are inherent with charm. Great choice of setting! Now please share one sentence – – yes, only one! – – of dialogue or description you love. With each breath I took, I fell further and deeper into him until I lost all awareness of earth, sky, time, and space. That’s lovely, Cindy, and so beautifully romantic. If you couldn’t write, what else would you choose to do? 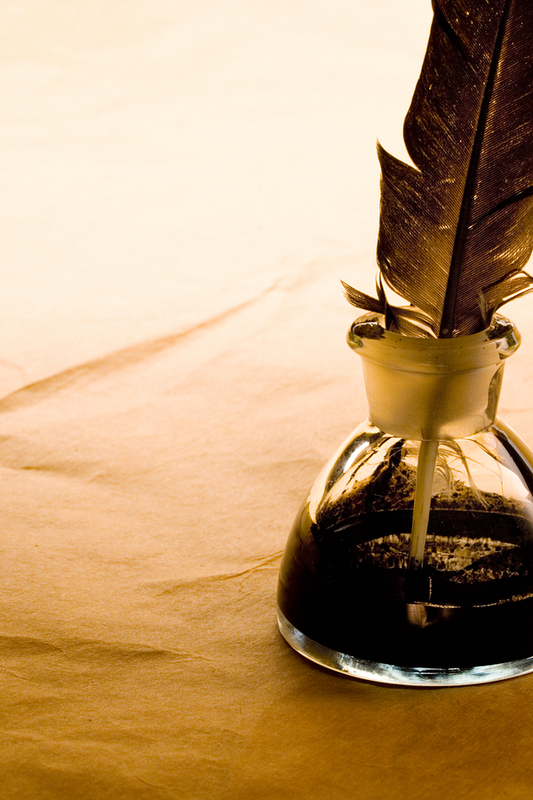 If I could no longer be a writer of any kind, not even a screenwriter, I would probably become an artist. I love to paint, and I hope to do more of it in the future. How wonderful! My father was an artist and I envy that talent in others. He gave me my love of writing, but I zeroed out on his artistic ability. Favorite season: I live in Southern California, so I can say with confidence that winter is my favorite season. It doesn’t snow here and it hardly ever rains. The cold temperatures are very comfortable. The combination of the cold weather and the holidays of winter are absolutely exhilarating. Favorite time of day: I’m a night person, which isn’t easy in a world where everything happens during the day. I love the darkness and quiet of late night because it’s so peaceful. I can often be found writing during that time. Favorite color: Aqua blue that is more blue than green. It’s such a calming color. It reminds me of the ocean, which is my favorite place to be near. Favorite TV show: Right now I’m a big fan of “Reign”. I was originally drawn to the show because it’s about Mary, Queen of Scots, but the story and all of the characters have kept me watching. Food you never grow tired of: Is chocolate a food? I can’t imagine ever growing tired of chocolate. I enjoy making my own chocolate using ingredients like coconut oil and natural sweeteners. Yes, chocolate definitely qualifies! And I’m envious of your winters — being a Northern bird whose winters never seem to end. Aqua blue is my favorite color as well (with varying shades of green a close second). And now, let’s take a look at MAIL-ORDER GROOM! In a twist of fate, she meets Krzysztof Zielinski from Poland on Mail-Order-Grooms.Com. He needs to marry an American woman so that he can stay in America, and he’s willing to pay money for it. His reason for needing to stay tugs at Lisa’s heart and convinces her to say “I do” to him. After all, it’s going to be strictly a business deal. She won’t even have to live with him, and marrying another man would be the perfect revenge on Jeff. My name is Cindy Flores Martinez. I was born and raised in a suburb of Los Angeles. I have an MFA in Creative Writing with an emphasis in Screenwriting. I have been a screenwriting instructor, screenplay consultant, script reader, and screenplay collaborator. My debut novel, Mail-Order Groom, which was inspired by my own Polish ancestry, started out as a screenplay and movie project. I spent years shopping it around Hollywood, New York, and other parts of the world and had two well-known actors, one of them Academy Award nominated, interested in portraying the lead character’s parents. After not finding the success I wanted, I officially canceled my film production company in November 2009 and embarked on the journey of turning my screenplay into a novel. This entry was posted in Author Spotlight, Book Release, Pen Pal and tagged Cindy Flores Martinez, Contemporary Romance, Mae Clair, Mail-Order Groom, Romantic Comedy, Small Town Romance by Mae Clair. Bookmark the permalink. Love the premise of the plot. I’m looking forward to reading this. Thank you so much, Daisy. I hope you enjoy the story. Doesn’t it sound fab? I think it will be a delightful read. Thanks for visiting, Daisy! I just had to say, I love the premise of this plot too. Have to make this quick, shhh, I’m supposed to be working. I’m definitely going to check it out. Thank you so much, Mary. Don’t worry, we won’t tell anyone that you’re supposed to be working. Hi, Mary! Your secret is safe with us. So glad you snuck a break to check out Cindy’s release 🙂 thanks for popping in! Love the idea of this novel. Thanks Emma. I chose the name Krzysztof Zielinski for that same reason! I love the name of her hero. You’re right…it just rolls off the tongue. Thanks so much for visiting Emma.